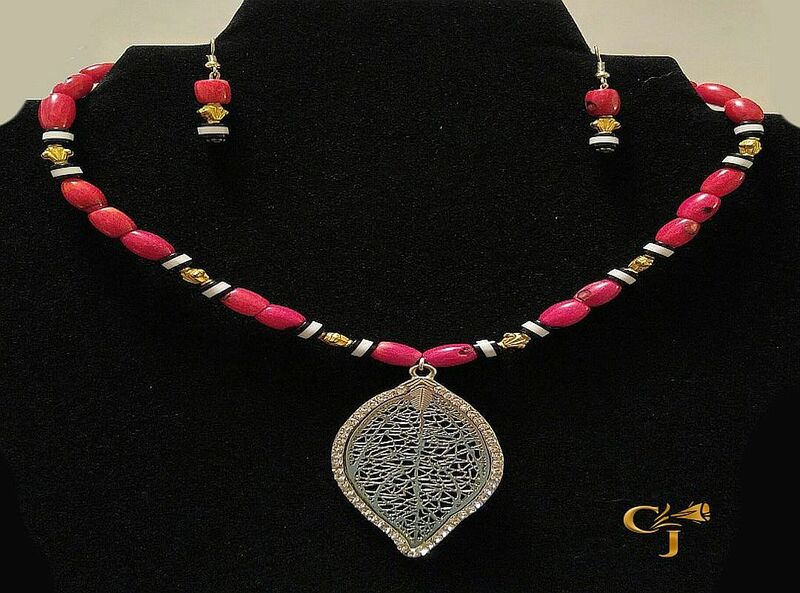 Susan Khalil is the designer, founder, and owner of “Candace Jewels”. 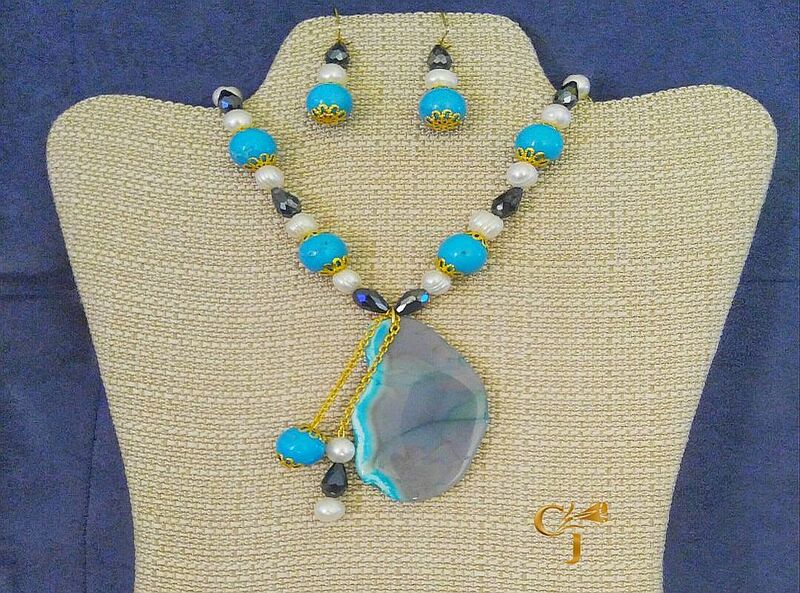 Driven by an inherent love for color, naturally variegated gemstones, and fashion, she decided to leave a 22-year career in medical insurance and medical services coordination to follow her passion, and the dream of launching an ethnic handmade gemstone jewelry line with an international flair. Susan was born in London to Sudanese parents, but she has lived in more than a half a dozen countries, making her a true “Global Citizen”. In July 2008, while in her parents’ country of origin, Susan had the privilege of visiting the pyramids and archaeological sites in Bajarawiya and Meroë, the historic capital of the African Kingdom of Kush. She was particularly awed by the wall drawings of the Kandakes. Kandake or Kentake was the title given to queens of the ancient African Kingdom of Kush in the Nile Valley (one of the world’s oldest civilizations – also known as Nubia.) Kandakes were African warrior queens who reigned in their own right, as opposed to queens who were wives or guardian mothers of reigning monarchs. 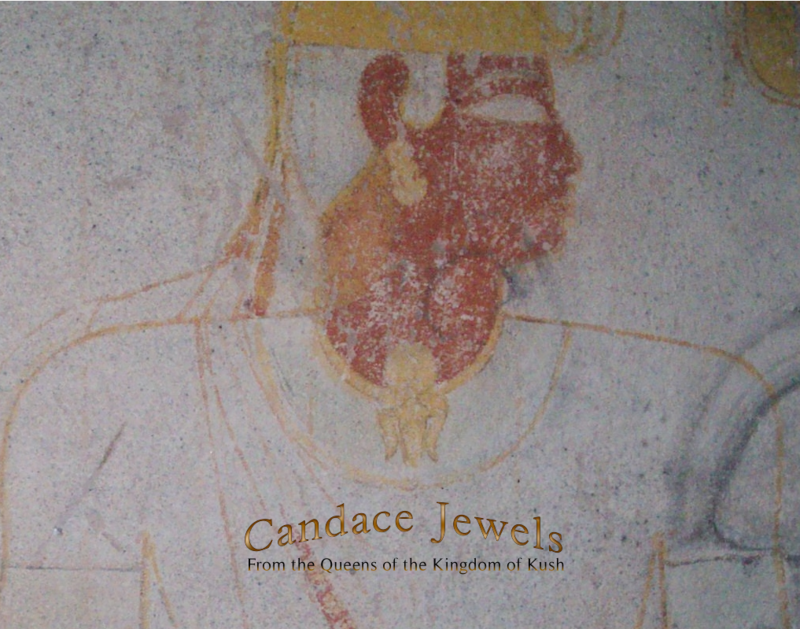 Kandake is a derivative of Candace, a Meroitic language term for “queen”, and it is one and the same Candace mentioned in the bible (Acts 8:27). 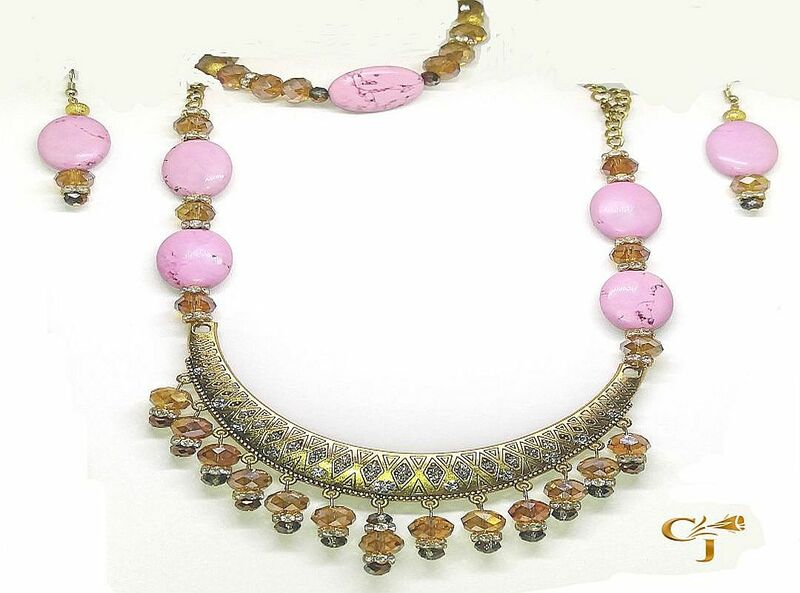 These were strong women, buried in their own pyramids with their treasures of jewelry and gold. These warrior women are said to have conquered and ruled from Nubia to Egypt, Ethiopia, Syria, and the Mediterranean. 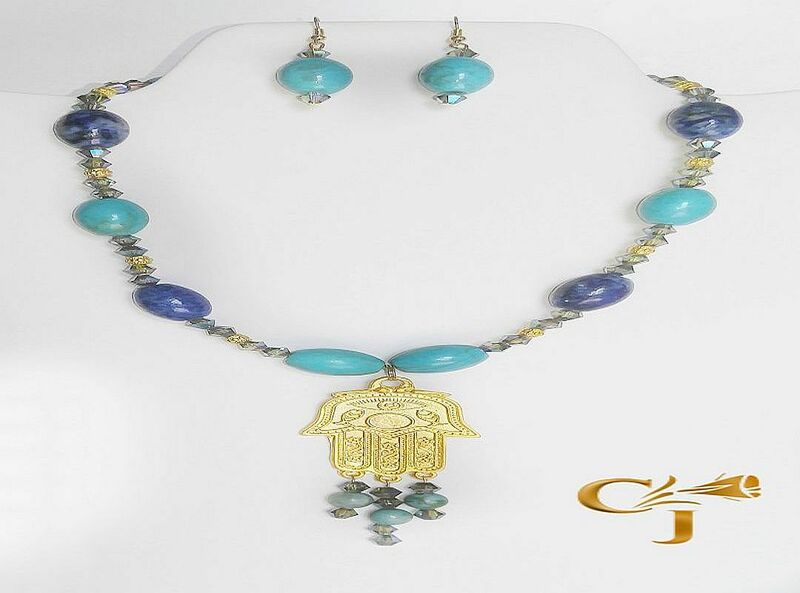 From the combination of their strength, and the beauty and femininity evident in the jewels found in their burial tombs came the inspiration for “Candace Jewels”. Susan hails from that heritage. 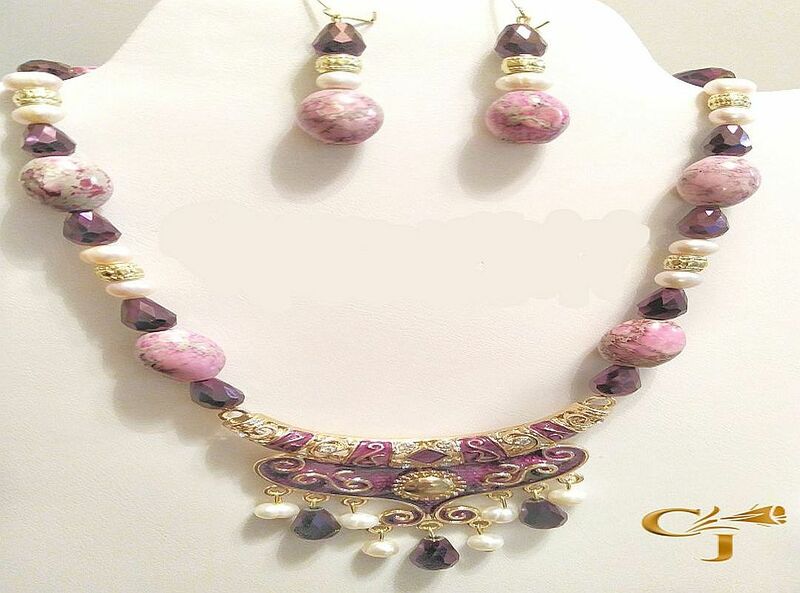 Her pieces reflect that history; yet they are modern, and each is a one of a kind piece, made of combinations of precious and semi-precious gemstones, fine crystals, and a variety of metals. 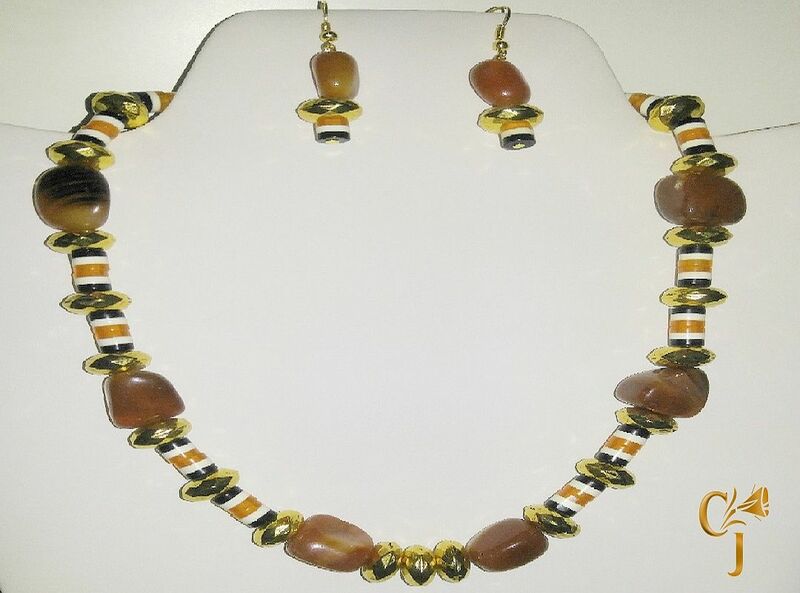 Susan’s creations are truly statement pieces of art.